On Tuesday, May 18, Paul Shapiro, the Director of the United States Holocaust Memorial Museum’s Center for Advanced Holocaust Studies, was presented the Cross of the Order of Merit for his contributions to the study of the Holocaust. Shapiro joined the Museum in 1997. The award, Germany’s highest civilian recognition, was presented by the German Ambassador to the United States, Dr. Klaus Scharioth, at the German Embassy in Washington, D.C. Ambassador Scharioth cited Shapiro’s instrumental role in opening the International Tracing Service archive, based in Bad Arolsen, Germany, and making its contents available to Holocaust survivors and scholars in the United States and around the world. He also recognized Shapiro for establishing the Museum’s Center for Advanced Holocaust Studies as one of the world’s preeminent Holocaust research centers and for his commitment to strengthening relationships between Holocaust scholars in Germany and the United States. More information on the award can be found at www.germany.info. 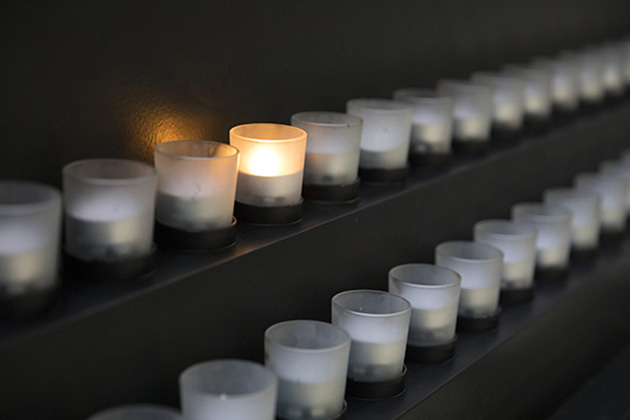 A living memorial to the Holocaust, the United States Holocaust Memorial Museum inspires citizens and leaders to promote human dignity, confront hatred, and prevent genocide. Federal support guarantees the Museum’s permanent place on the National Mall, and its far-reaching educational programs and global impact are made possible by generous donors. 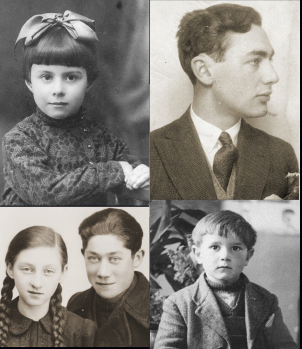 For more information, visit www.ushmm.org.